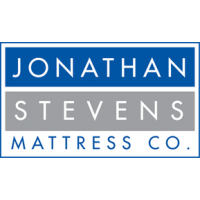 Chelsea | chelsea | Luxury Firm | Jonathan Steven Mattress Co. 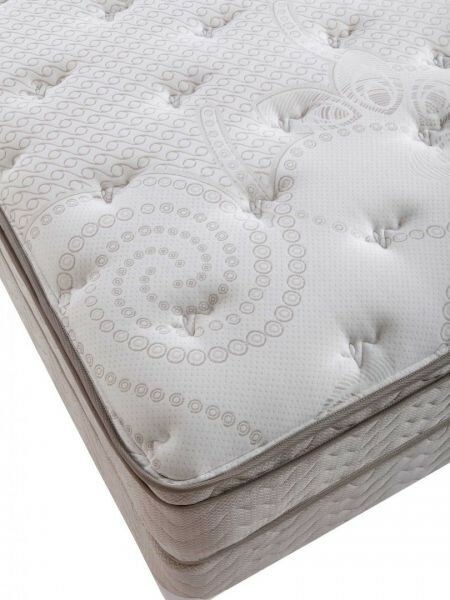 The Chelsea mattress starts with our exclusive, firm continuous coil ComfortFlex Innerspring system which supports you with no twisting or sagging and delivers perfectly even sleeping for two. 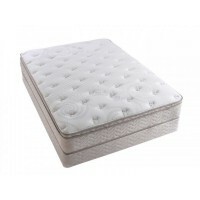 We then add two high-density firm layers of cushioning before we place a layer of superior pressure-relief all pure latex which reduces tossing and turning and alleviates pressure points to help bring oxygen and nutrients to muscles. 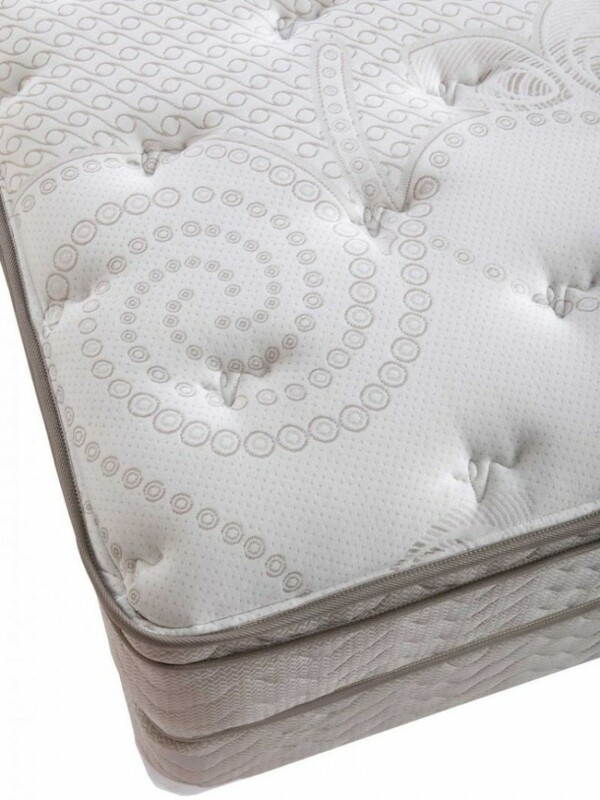 Latex is antimicrobial, dust mite and mildew-resistant with a breathable cell structure—warmer in winter, cooler in summer. 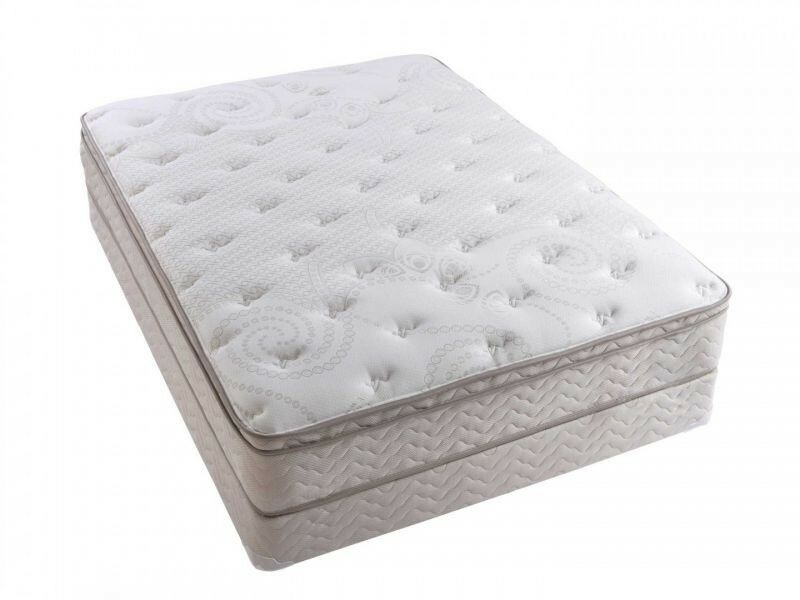 We top the supportive mattress with the perfect complimentary cover that has two additional soft, body-contouring layers of cushioning material quilted into it. More information here. 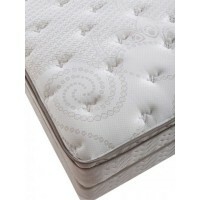 The finest pillowtop mattress made for the most comfortable night's sleep that you can imagine. 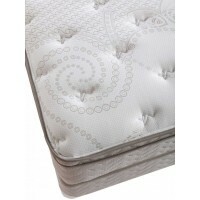 Additional layers of premium density cushioning material and specialty foams and latex.